Thanks for the article Tony. I managed to replicate this flow but it seems like if I want to get all previous tweets max tweet limit is 100. Do you have any idea to workaround this? 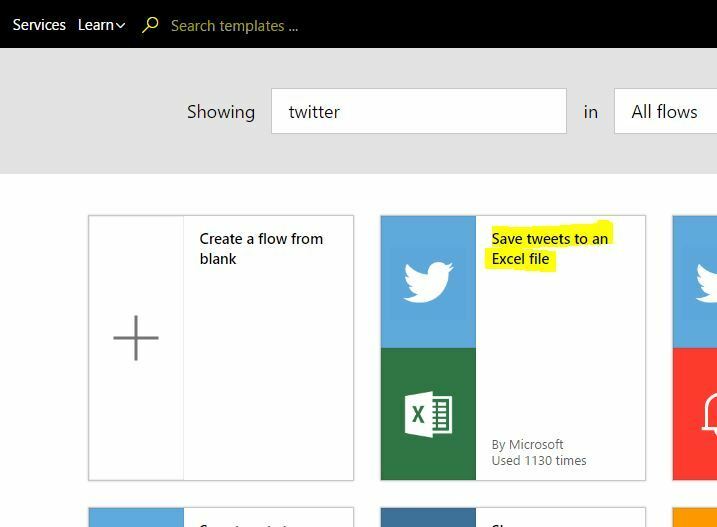 I’m unaware of this limit, have you tried saving the tweets somewhere else (like in a SharePoint list)? 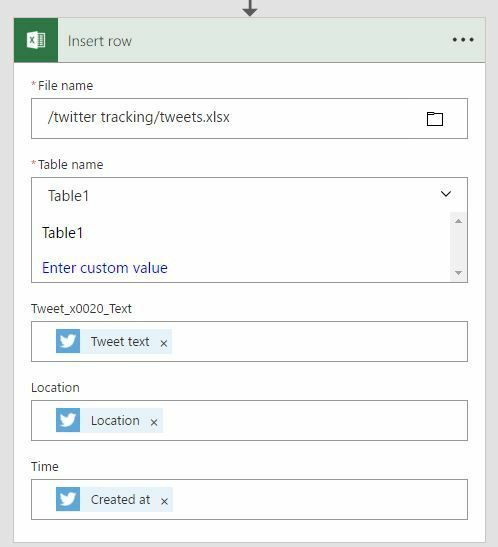 I have saved over 1000 tweets into a SharePoint list without a problem. These are all future tweets from when I setup the Flow.